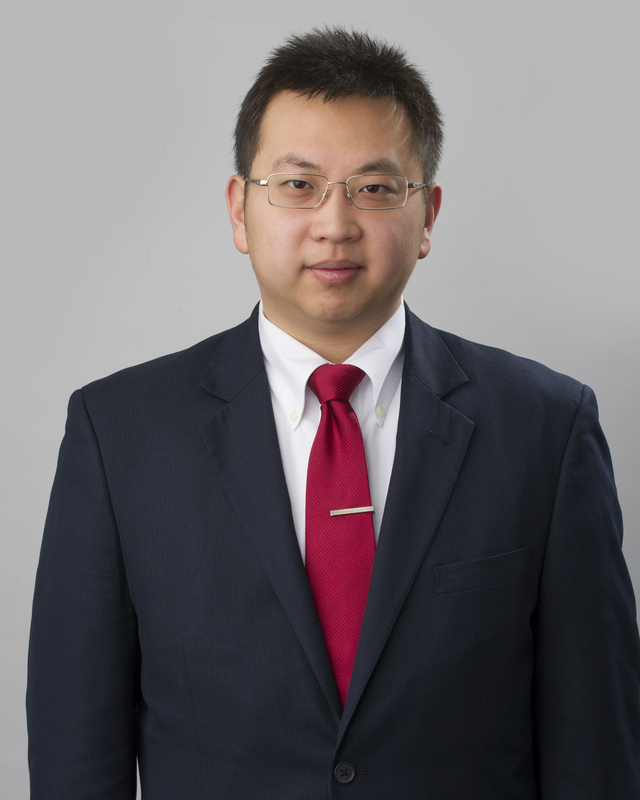 He Xian is an associate attorney in Butzel Long’s Lansing office. His practice concentrates on business, immigration, and foreign investment in the U.S. Mr. Xian has been instrumental in developing and serving Butzel’s existing and potential clients based in China. Mr. Xian assists and guides foreign companies in establishing their operations in the United States. Mr. Xian also has experiences in immigrant and non-immigrant visa petitions for multinational managers/executives, intra-company transferees, entrepreneurs, and investors. Mr. Xian is a graduate of Michigan State University College of Law (J.D.) and University of Georgia (B.A.). Mr. Xian also earned a certificate in Chinese Legal System from Peking University in Beijing, China. Mr. Xian served as the Senior Vice President for Chinese Students Association at the University of Georgia from 2011 to 2012. Mr. Xian is a member and the general counsel at Association of International Investors, a member at Atlanta Chinese Writers Association, a member at Southern Sociological Society, and a member at North America Chinese Engine Engineers Association. Mr. Xian also studies sociology of stratification, perception, and related policy issues. His research has primarily focused on perceived equity and associated implications on tax, welfare, and immigration policies. Mr. Xian’s works have appeared in Atlanta Chinese Newspaper, Research in Stratification and Social Mobility, and The Sociological Quarterly. “Philosophy of Nothingness”, He Xian, Atlanta Chinese Newspaper, April 2008. Michigan State University College of Law, J.D. Good News – There Might be a Section 301 Tariffs List 3 Product Exclusion Process. Bad News – But Only if the List 3 Tariffs Go Up to 25%. Section 232 Steel and Aluminum Tariff Product Exclusion Process – Should You Reconsider? United States Trade Representative Begins Issuing Product Exclusions for Section 301 Tariffs; Good News Whether or Not You Filed!